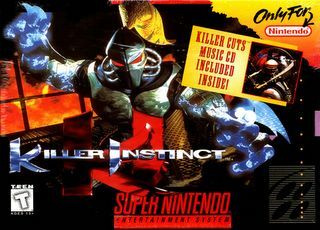 Is Killer Instinct III coming to the Xbox 360? Gawd I hope so, I loved those 50+ hit combos. That game was too fun to play.